"Hassle free, Gas, oil and LPG boiler installations"
Whether you need a new gas, oil or LPG boiler our experienced Gas Safe registered engineers have the knowledge and experience to carry out your installation safely and to the highest standard of workmanship. 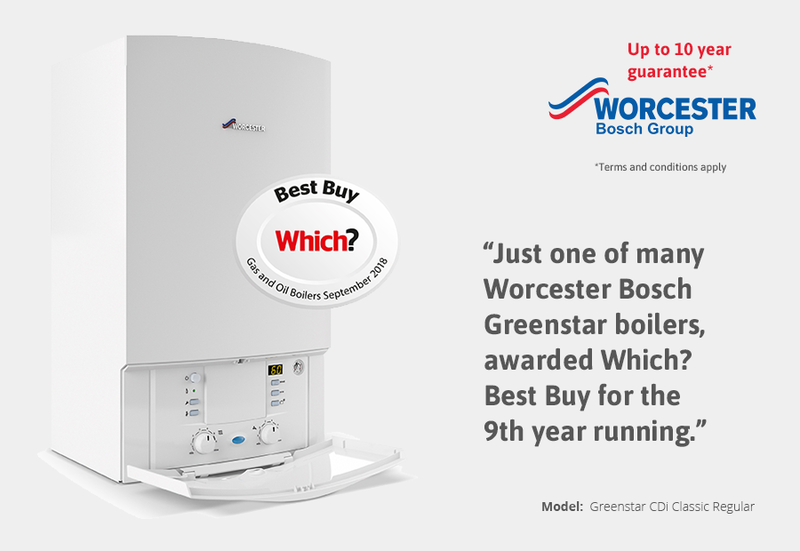 We will help you choose a boiler that is best suited to your home and designed to provide an incredible efficiency for years to come. 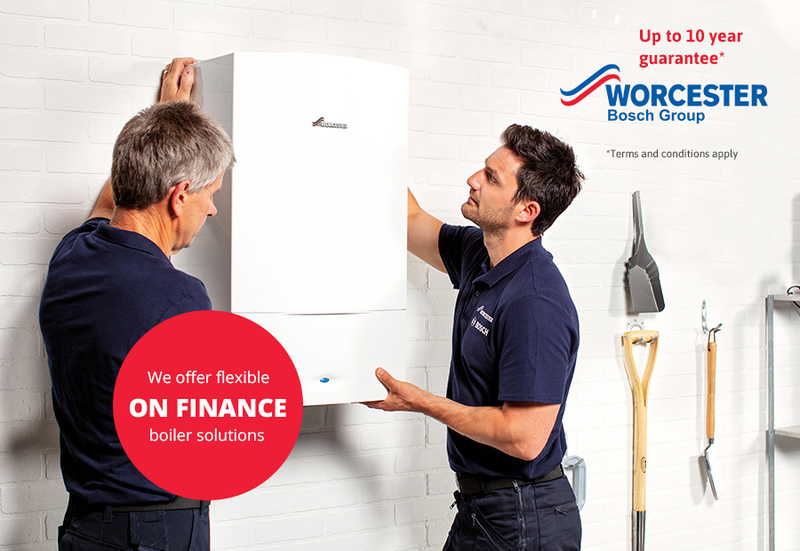 Our friendly, Sidmouth based boiler installation team will work quickly and professionally to ensure that your boiler is safely installed in the quickest amount of time. We will soon have your home warm and your hot water on tap.